Now that most kids are out of school and summer is just beginning, are you looking for fun things to do in Maryland Heights? Check out our top five choices for events and activities this June! 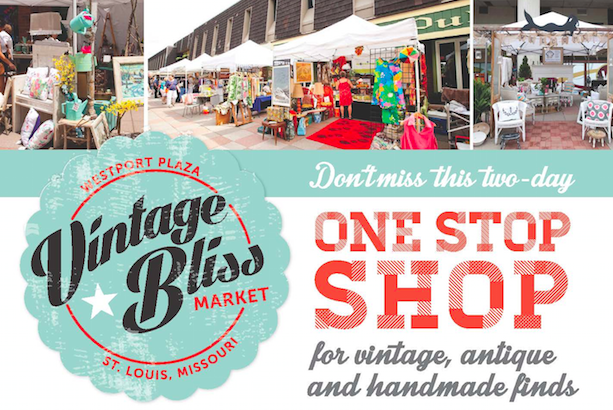 Don’t miss this two-day one stop shop for vintage, antique and handmade finds. Westport Plaza brings the region’s best artisans and retro retailers to a one-of-a-kind shopping event this summer. The market runs from 10 a.m. until 6 p.m. on June 20 and from 10 a.m. until 3 p.m. on June 21. Plus admission is free! Vendors will be selling everything from decorative items, home furnishings and fabrics to jewelry, clothing and art – all created with a vintage aesthetic. Beyond shopping, event activities include live music, prize giveaways, workshops, face painting, balloon art and food and drink from local purveyors and Westport Plaza’s restaurants. Get some great food, listen to live music and have tons of fun at Hollywood Casino’s food truck event! Sauce Food Truck Row will line up and start serving at 3 p.m. while the band, Rock this Boat, will perform live from 3:30 p.m. – 7 p.m. It’s all conveniently going down in the parking lot so come and enjoy the ultimate pre-party before the big show! Everybody wants to be a cat! 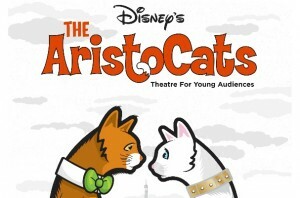 STAGES St. Louis is thrilled to return to the Playhouse at Westport Plaza this summer with its Theatre for Young Audiences production of Disney’s The Aristocats. You’ll be clapping your paws and wagging your tail to the hip, jazzy beat. This modern version of the familiar Disney classic is purrrrr-fect for the entire family! Families can enjoy food and live music with Feast in the Park! 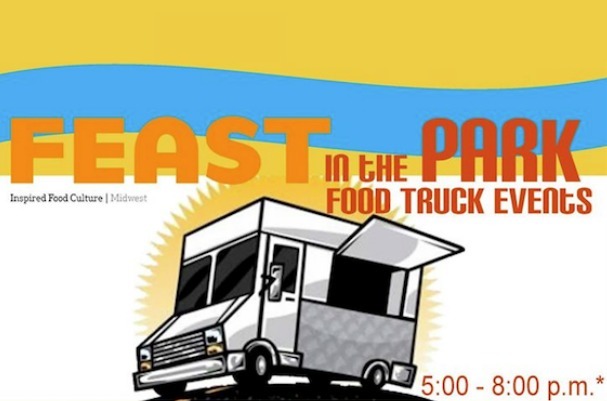 Food trucks and musicians will gather at Creve Coeur Park to bring you a variety of great eats and tunes. 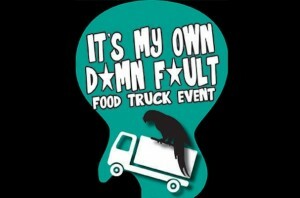 From 5 p.m. until 8 p.m. there will be at least 10 food trucks serving up their signature specialties! There’s a little something for everyone, including sushi, gyros, gourmet burgers, fish tacos, toasted ravioli, cupcakes and more. With a variety of drinks available, come out and enjoy the great food and summer weather! 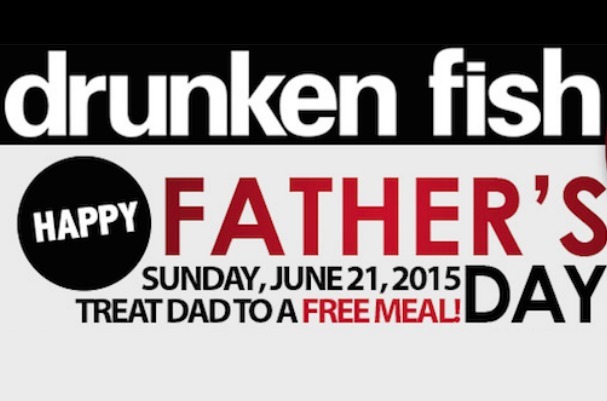 Treat your dad to a free meal this Father’s Day! Maryland Heights Drunken Fish’s selection of sushi and exquisite Japanese cuisine will satisfy every appetite…and the trendy decor and excellent service will make it a memorable Father’s Day meal. Dads can enjoy one complimentary item from these choices: Superman Roll, Spiderman Roll, White Tiger Roll, Stir-Fry Noodles/Fried Rice, Salmon/Chicken Teriyaki. Also, if you’re looking for a Father’s Day gift, he will love a Drunken Fish gift card!